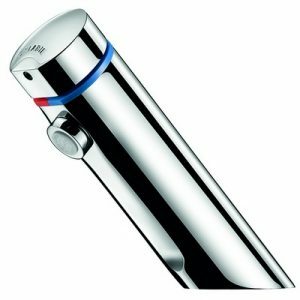 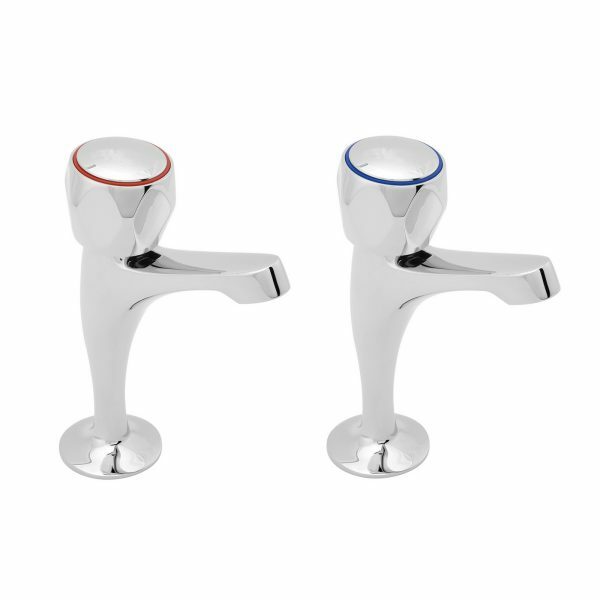 These Pillar taps with Tricon Heads – 1/2″ come in a chrome finish and are suitable for low and high pressure. 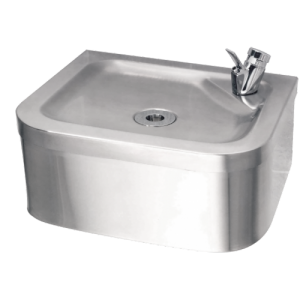 A 0.2 bar is required as the minimum. 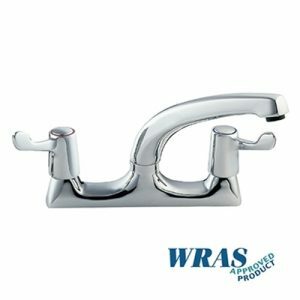 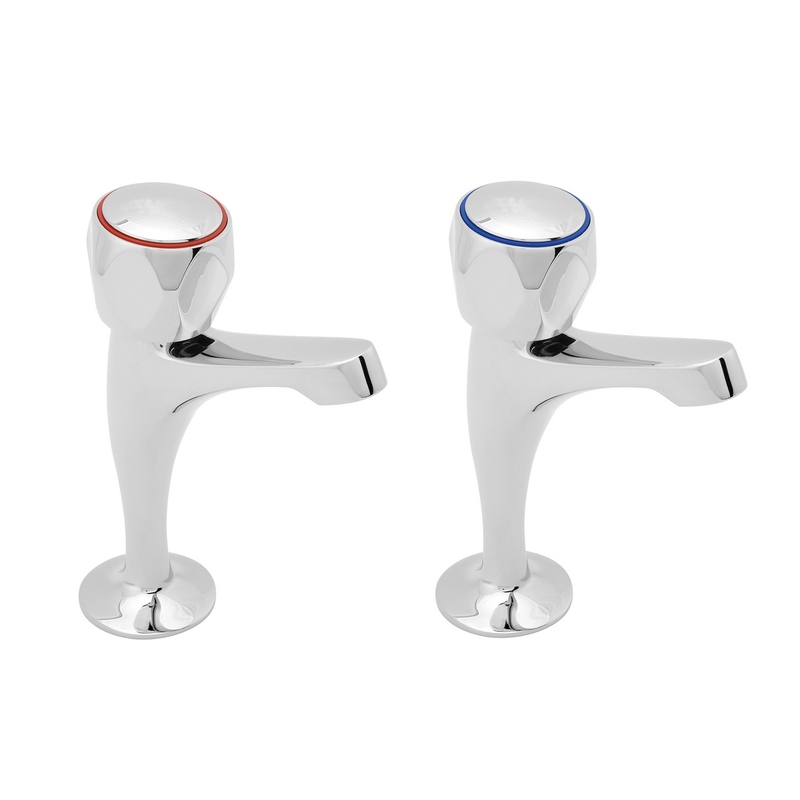 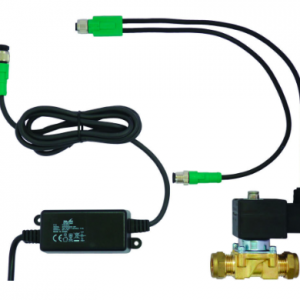 The taps have ceramic disc technology and are a WRAS approved product.